CBSE Class 12 Accountancy Sample Papers are prepared in accordance with the guidelines of the various state boards, CBSE, ICSE etc. Also, these Accountancy Sample Papers for CBSE Class 12 are designed keeping in mind the latest curriculum and syllabus based on NCERT and CBSE Board. Thus, these CBSE Class 12 Accountancy Sample Papers enhance the student’s board exam preparation and boost their self-confidence which results into more marks in the board exam. Accountancy as a subject is considered to be quite challenging due to the involvement of complex balance sheets and topics like depreciation, accounting ratios, entries of debit and credit etc. 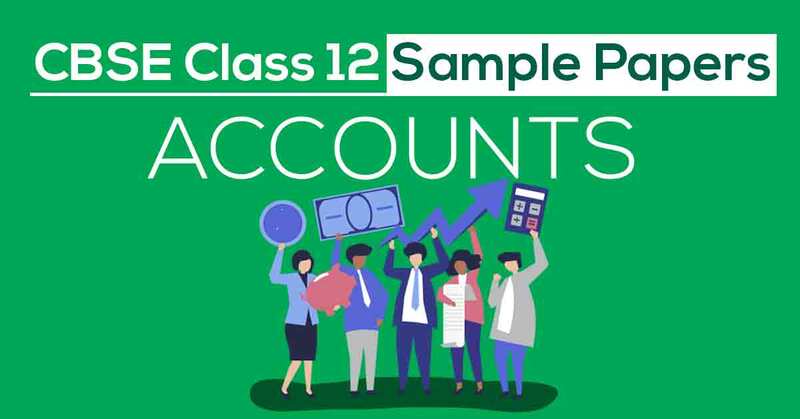 CBSE Class 12 Accountancy Sample Papers include frequently asked questions, topics to be focused on, trick questions and many more to provide complete analysis of important chapters and help them score maximum marks in the board exam. On this page, the students will find the Class 12 Accountancy Sample Papers as issued by CBSE board and a few others created by our panel of highly experienced teachers, solving which will help students clear their doubts and strengthen their fundamentals that will ultimately lead to more marks in the board exam. An important key to score maximum marks in Accountancy board exam is by creating a well-balanced preparation scheme. One can do so by going through the syllabus covered in CBSE Class 12 Accountancy Sample Papers. 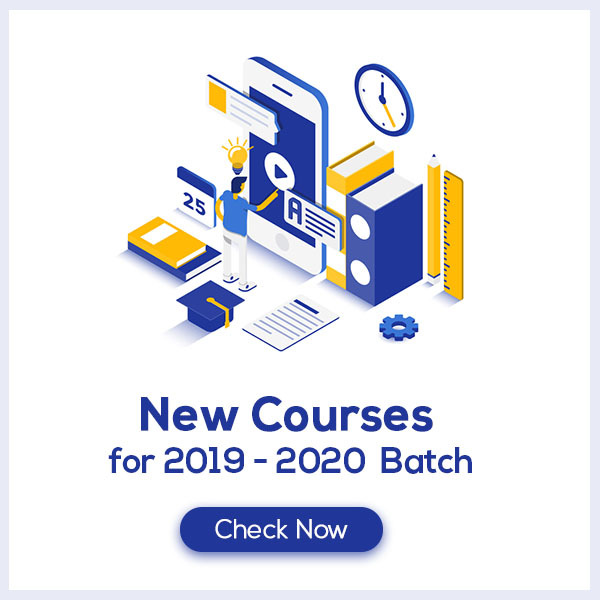 Knowing the syllabus will ensure the students with full coverage, depth and difficulty of the course which is quite important when the student is preparing for CBSE Class 12 Accountancy Board Exams. Class 12 Accountancy board paper is quite lengthy and students require proper insight of the paper to learn how to manage time properly to solve the entire paper with precision and accuracy. This can be done in two ways. One, by going through the examination pattern as issued by the CBSE Board for the Accountancy exam or by practicing CBSE Class 12 Accountancy Sample Papers since they are set strictly according to the examination pattern and thus provide a practical knowledge of the exam. With the examination pattern, students are also provided with the marking scheme and chapter-wise marks distribution that will enhance their Accountancy board exam preparation and will lead to maximum marks.